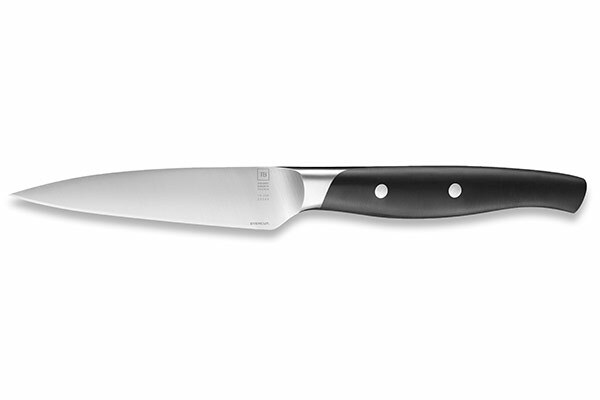 Made of rich in chromium stainless steel, the Maestro Evercut® paring knife is extraordinarily corrosion-resistant. 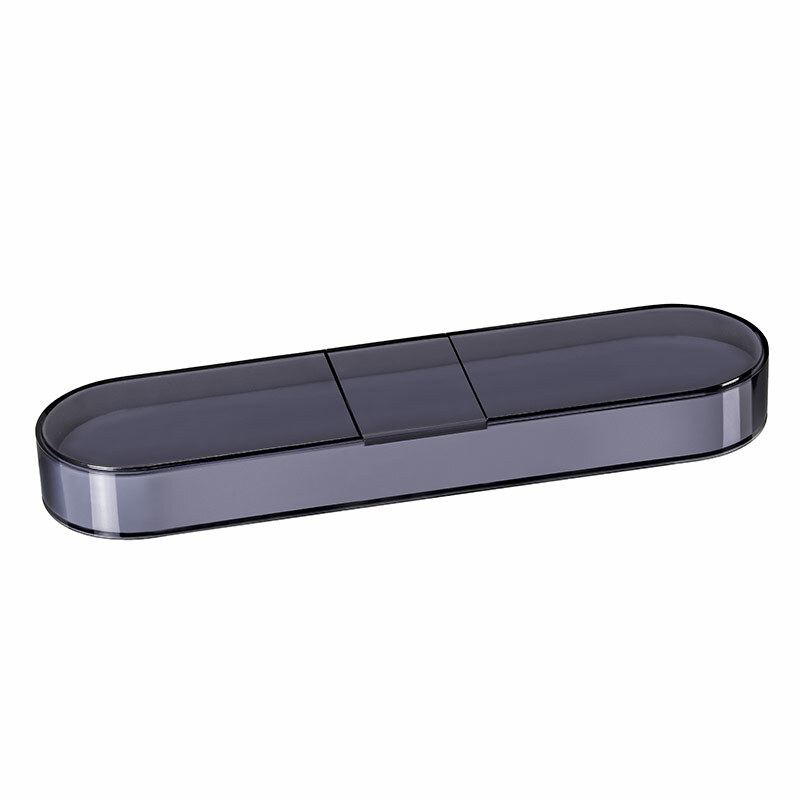 It has an ergonomic, polymer handle that reinforces its sturdy aspect. 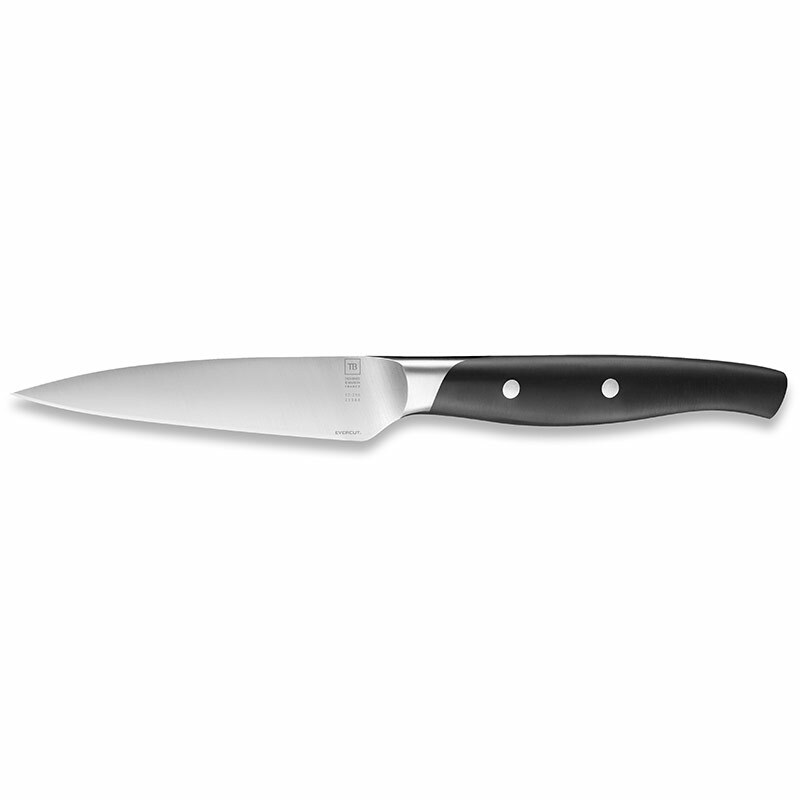 Very hard, this polymer, in addition to be used in the luxury cutlery, shows a great resistance to shock and wear. It complies the standards of the ISO 1043 on reinforcing material. 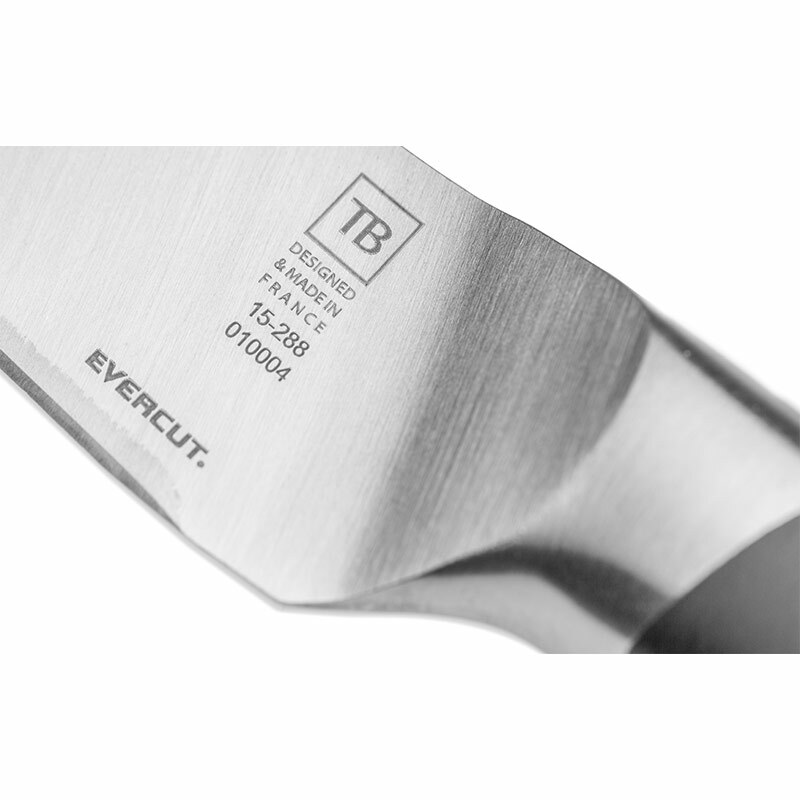 The blade of this Evercut® paring knife benefits from the Evercut® treatment technology; it is the result of 5 years of R&D testing with TB experts. This knife is created with a state-of-the-art laser beam that fuses an ultra-hard material, titanium carbide, onto the edge of a steel blade. The result is a combination of steel's strength and flexibility with an extremely hard cutting edge. The Evercut® lasts more than 300 times longer than conventional steel blades and is lifetime guaranteed. It can also be personalised by laser engraving.